At FMA, C.P.A., we focus on building close client relationships that add long-term value. This includes assuring the solidity of financial records, evaluating financial procedures and working to produce strategies that help our clients set, manage and reach their tax and financial goals. At FMA, C.P.A., we strive to meet each client’s specific needs in planning for the future and achieving their goals in an ever-changing financial and regulatory environment. 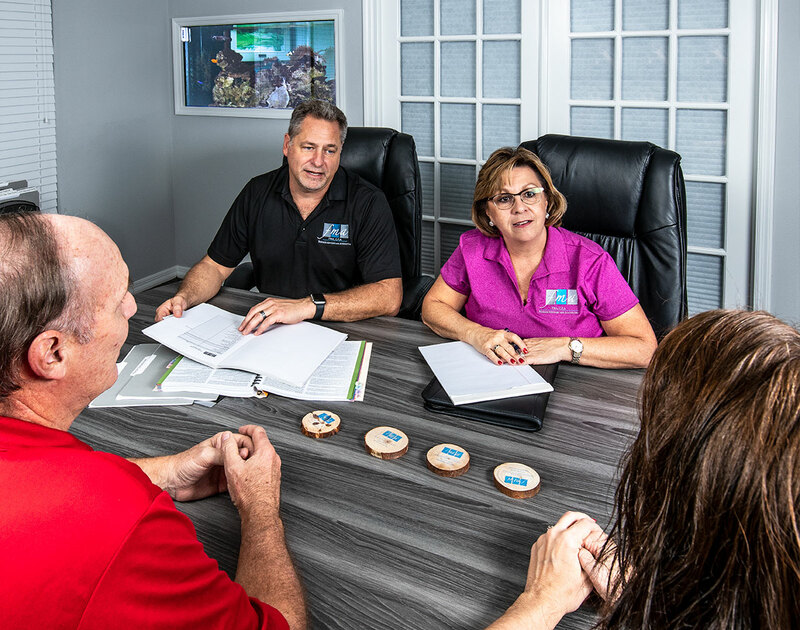 At FMA, C.P.A., we guide our clients through a full range of tax planning and preparation decisions that help our clients align their goals with a tax efficient strategy. Our expertise, experience, analysis and thorough research allow us to optimize financial opportunities within existing as well as recently changing tax laws. We are knowledgeable and up to date on the tax laws and can proactively plan for tax filings. Estate planning goes well beyond planning a will. Whether for a business or individual, wealth preservation for future generations requires knowledgeable trust planning and estate tax minimization strategies. Having served the Clearwater, Tampa Bay, Largo and St. Petersburg area for many years, Pinellas County C.P.A. firm FMA, C.P.A. has extensive experience with estate and trust planning which includes succession planning, business continuity plans, charitable trusts, estate tax returns and more. With proper trust and estate planning, our clients are confident their beneficiaries will receive assets with minimum taxation and at maximum ease. FMA, C.P.A.’s goal is to help our clients reach their financial goals and maintain financial independence through a comfortable retirement. We guide our clients through complex decisions such as asset allocation, investment performance monitoring, college education funding, retirement plans, insurance, and tax, estate, and business succession planning. FMA, C.P.A. can ensure that our clients portfolio will take into account tax implications for an advantageous after-tax return.